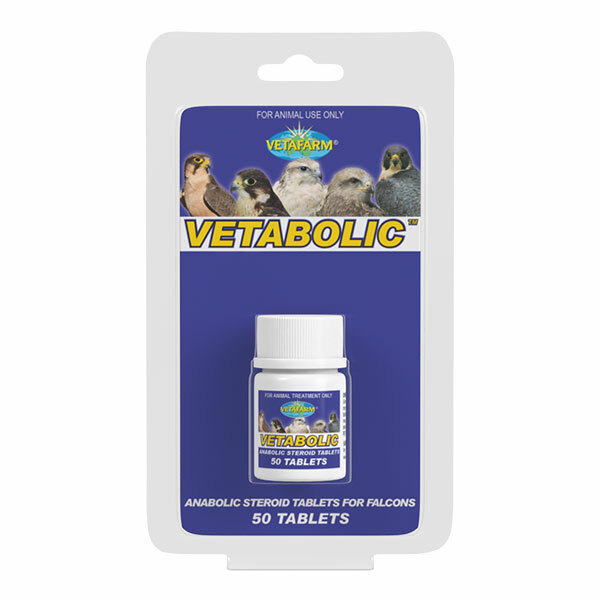 Muscle mass, strength and desire are stimulated by regular administration of Vetabolic Tablets. When given prior to the hunting season the birds will be at peak condition for the first hunt. 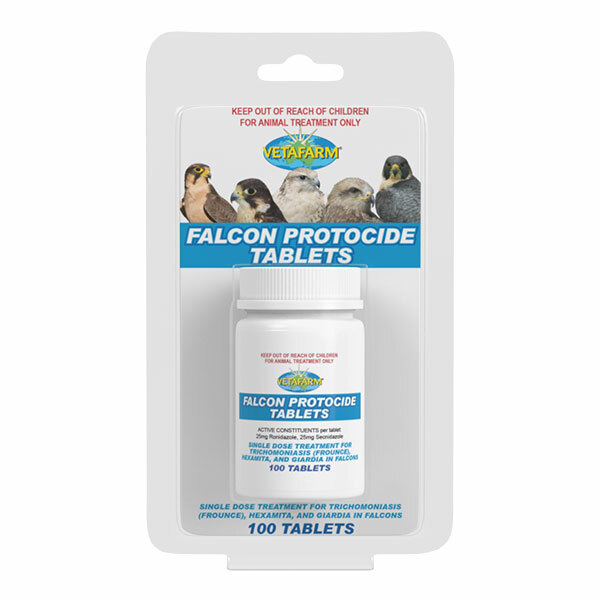 Give 1 tablet per bird per day for 4-6 weeks prior to hunting season to build muscle mass and improve power. 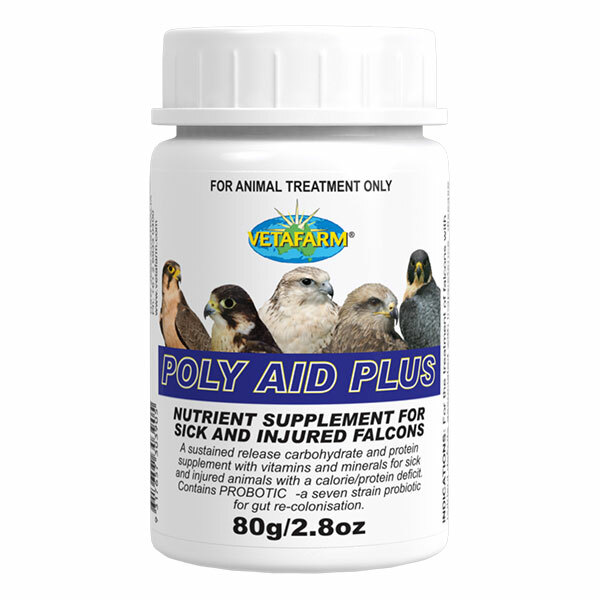 Follow with 1 tablet twice weekly during hunting season to maintain muscle strength. Tablets may be inserted into prey items or given by direct oral dosing.